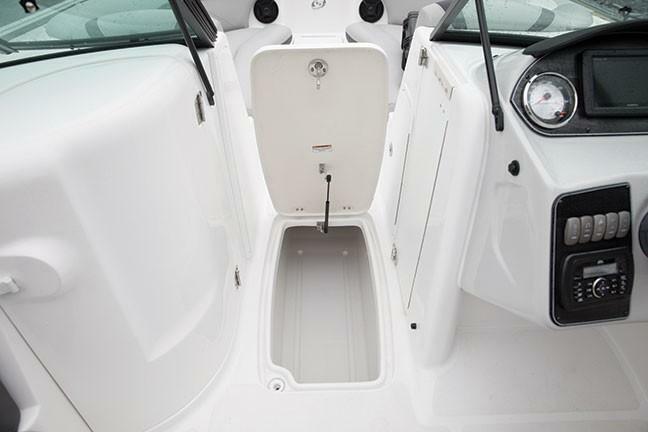 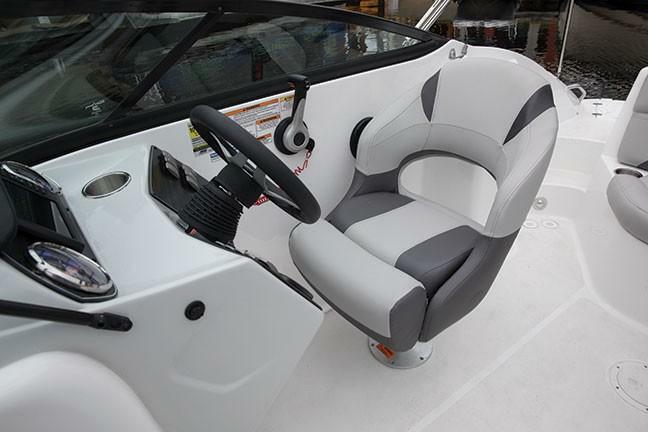 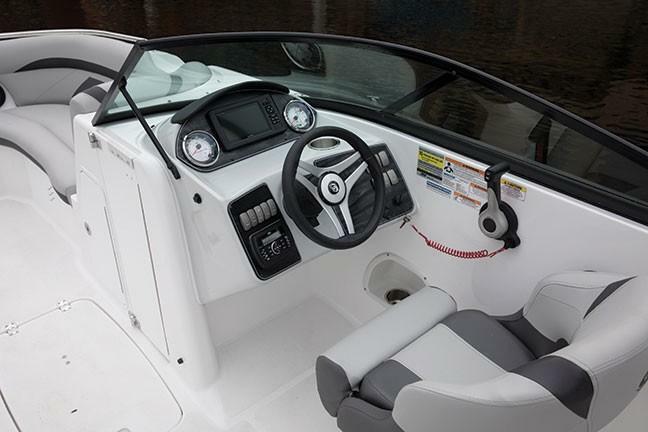 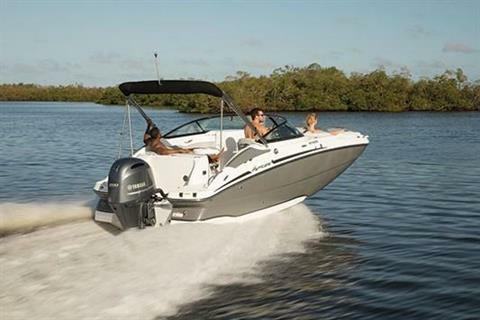 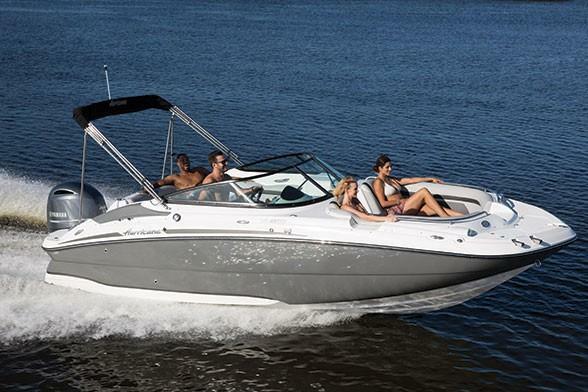 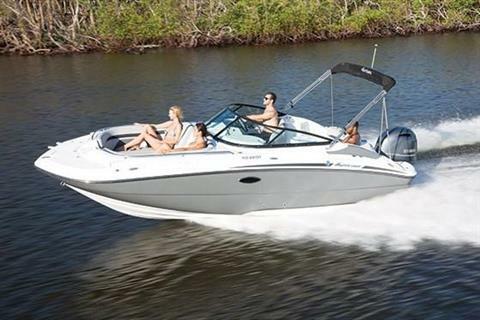 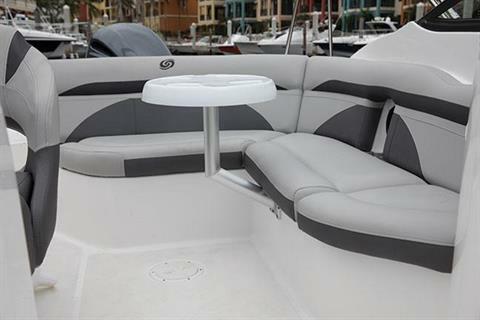 Whether you’re tubing, wakeboarding, skiing or just cruising, the SunDeck series has the right model for every active family. 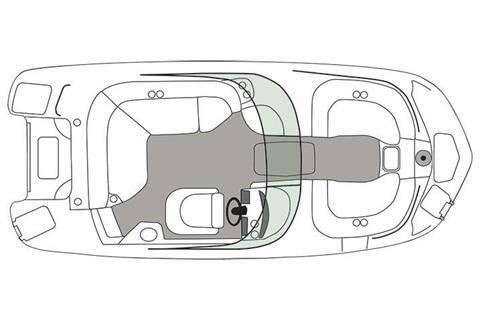 Our signature deep-V hull design ensures stability and a smooth, dry ride. 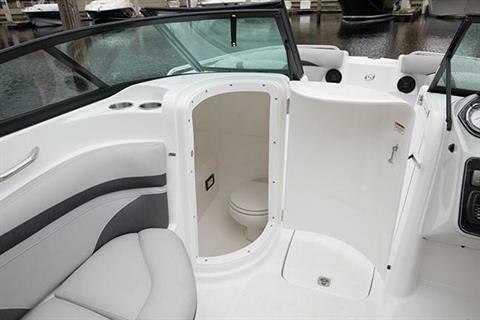 And these boats are decked out with spacious layouts, ample storage, a full-width swim deck for easy boarding, and all the room and amenities you need to enjoy an action-packed day on the water.